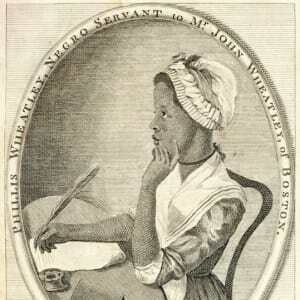 Historical interpreter Dr. Daisy Century presents a program about Phillis Wheatley. The first published African-American poet and the first African-American female published writer, Phillis Wheatley was born in West Africa. She was taken from her home as a child and brought to North America as a slave. Ms. Wheatley met and influenced many powerful figures of her time including Benjamin Franklin and George Washington.